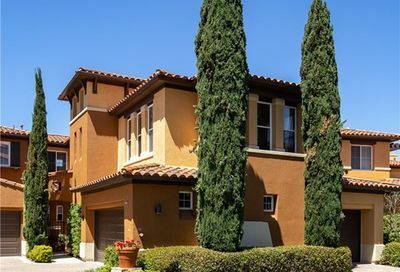 Altezza is a gated condominium community located high on the west facing hills of the exclusive seaside community of Newport Coast, California. Altezza’s design is award winning, conceived and built by Taylor Woodrow Homes, the same group responsible for several of Pacific Ridge’s finest homes. 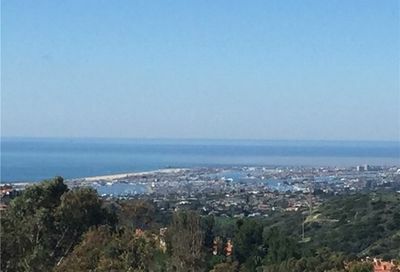 Nestled high in the hills, residents have the benefit of secluded peace and comfort, while being conveniently located to schools, shopping, and seaside entertainment. 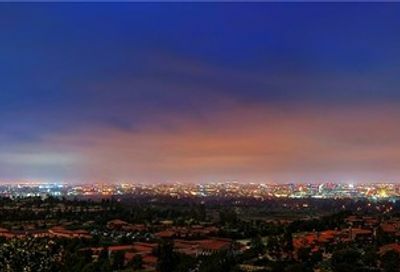 Located in the Newport-Mesa Unified School District, Altezza is surrounded by first-class public and private schools. Fashion Island or Crystal Cove Promenade offer premier shopping and dining experiences. Take a short drive to The Pelican Hill Resort. Play a scenic round of golf on one of two championship 18-hole golf courses, or make an appointment at the spa for a day of pampering. 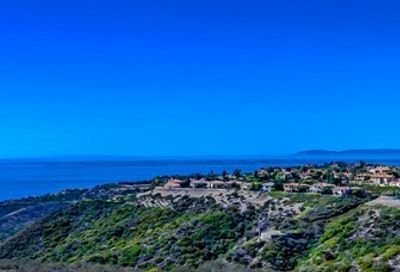 Adventure awaits just down the road in nearby Newport Beach, Laguna Beach, and cities and shops beyond. Large floorplans designed by Taylor Woodrow Homes with panoramic views. Many homes have an ocean or city view.